My name is Oliver Fredericks and I would like to provide you with my taxi and tour services. My taxi is stationed at the Ritz Carlton St. Thomas. However, I can pick you up where ever you are located at. 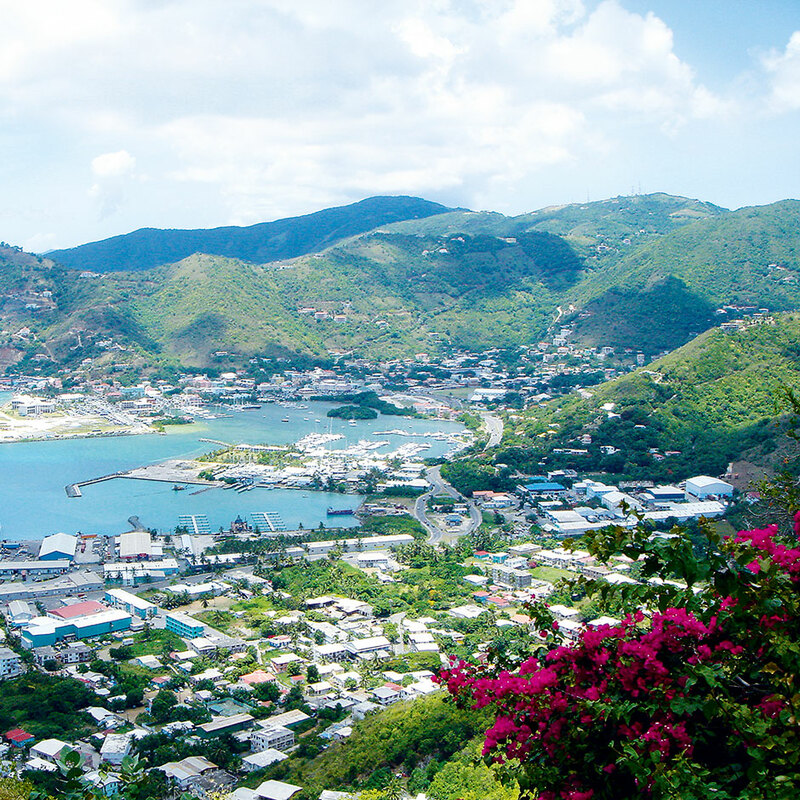 Seeing as I have been a registered taxi driver since 1970, I am sure that I am more than qualified to be your tour guide and/or taxi driver for ST. Thomas Shore Excursion. Certified Taxi & Tour GuideMy qualifications also include being one of the first members of the graduating class of certified taxi drivers. This class was devised by the University of the Virgin Islands Community Engaging in Life Long Learning (UVI C.E.L.L.) and the United States Virgin Islands (USVI) Tourism Department and the USVI Hotel Association to test not only the service skills of local taxi drivers but also their knowledge of the islands in which they operate. I am proud to say that I have met all and exceeded all of the requirements of this certification. To enhance your island experience you can drive with me in a comfortable customized van. My van seats 9 passengers without luggage and six with luggage. If you have kids, no problem. My vehicle is equipped with a television, music player, and also a DVD and VCR integrated system that will be sure to keep you and your children occupied. I have an extensive audio and visual selection in which you can always find something that intrigues you and/or your company. Reserved private airport pick-up and drop-off to hotel. Looking for Certified tour operator, taxi service provider ? Oliver's, Private airport tranfers, Private transfers from airport. Contact certified tour guide, certified tour operator for Private transfers from airport to Hotel. Contact us for your all your St Thomas island tour needs, taxi needs. Oliver's Taxi and Tour Services St. Thomas USA.